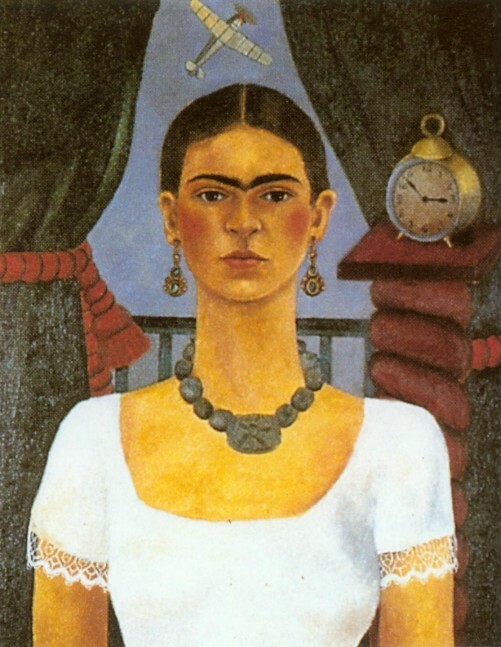 Frida created 55 self-portraits. 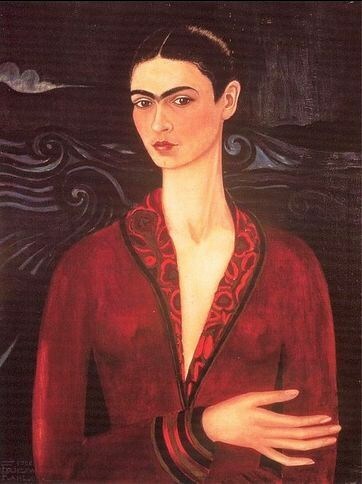 When asked why, she replied “Because I am so often alone…because I am the subject I know best.” Her self-portraits are her autobiography. This entry was posted on 2013/10/08 by Anemalon. 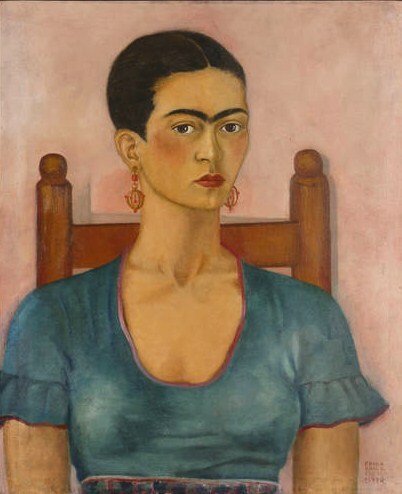 It was filed under Painting and was tagged with Frida Kahlo. 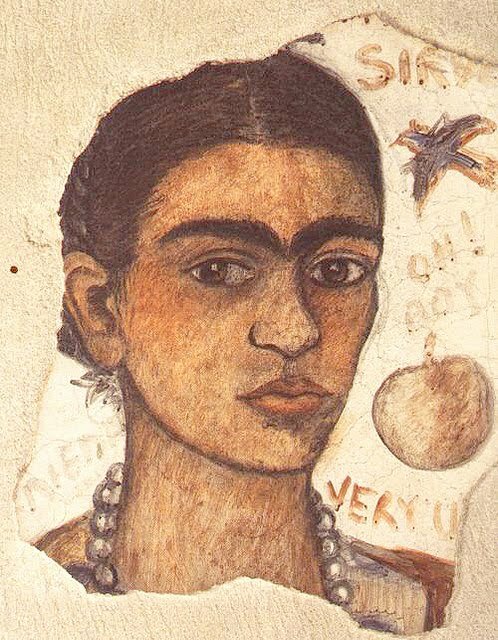 Wunderbare Blog-Eintrag mit der großen Frida Kahlo.